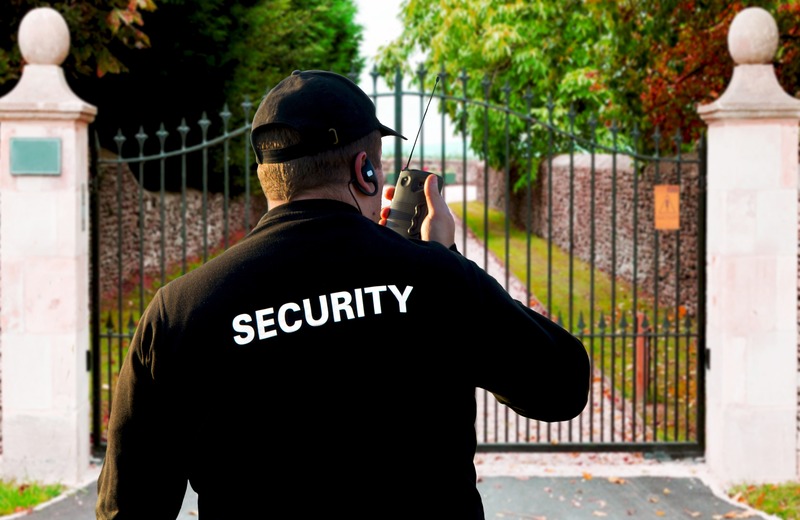 Residential Security Guard Services in Fort Lauderdale, West Palm Beach, Miami & Islamorada, FL! We specialize in residential security with over 35 years of combined experience. We know that our Arseas officers will be the first people that outside visitors will encounter so we make sure that each of our officers is not only the most highly trained to handle situations of protection and defense, but also giving your community a positive and helpful experience and atmosphere. Furthermore, we utilize our internal resources of management and supervisory personnel to provide a level of expertise that directly benefits our clients and our security officers. Please ask us about our fair pricing for all of our security guard services. We understand that every individual client’s needs are unique. No matter the size of your community, large or small, we will handle your residential security needs with the utmost care and professionalism in South Florida.